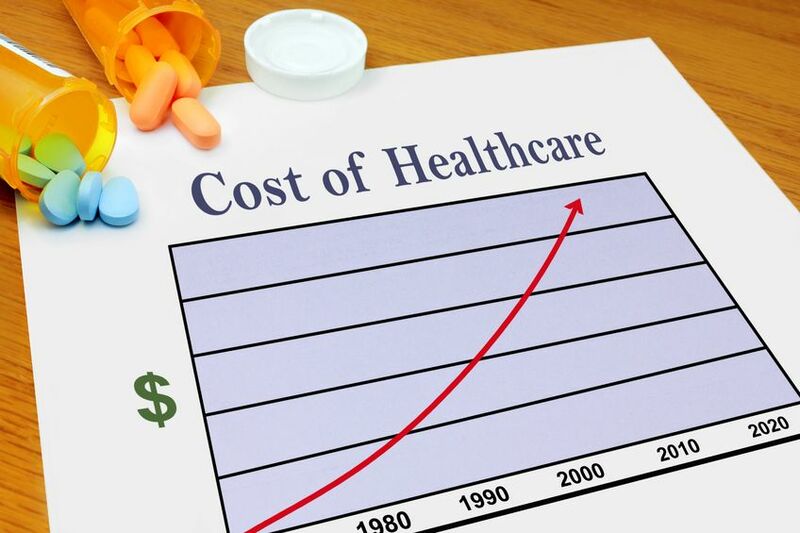 There’s no way around it: healthcare is becoming increasingly more expensive in the United States. With the rapidly changing insurance landscape driven by the so-called Affordable Care Act (Obamacare), millions of Americans, and retirees in particular, are spending more and more on healthcare costs, dipping into retirement savings far ahead of schedule just to cover basic medical expenses. Without appropriate savings, it only takes a few unwelcome surprises to drain the money you earmarked to carry you through retirement. When retirement resources like Social Security and Medicare were implemented, life expectancy was significantly shorter. In 1937, when Social Security was enacted, the average life expectancy was around 60 years. In 1966, when Medicare first began enrolling beneficiaries, the average life expectancy was closer to 68. Today, the average life expectancy is 78.8, an all-time high in the U.S. This is a significantly longer time to prepare for; rather than needing savings for 5 to 10 years after leaving the workforce, today’s retirees need 20 years of resources or more to guarantee a comfortable life. This puts a deep burden on retirement savings. Without appropriately planning ahead, it’s possible to find yourself strapped for cash. Despite sizable government subsidies, Medicare is not as free as many retirees expect it to be. 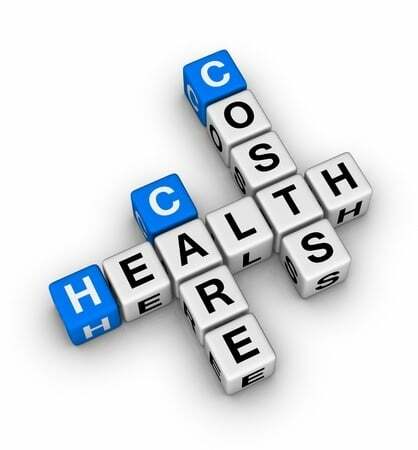 While Medicare Part A principals are paid through the Medicare taxes collected throughout your career, Medicare Part B premiums are paid out of pocket, costing over a thousand dollars a year for most people. This is also true for any Medigap, Medicare Part D, or Medicare Advantage policies, leading to tens of thousands of dollars over the life of your Medicare coverage. For an American couple retiring today at 65 with Medicare Parts B, D, and a supplemental policy, an expected $266,589 will be paid in healthcare premiums between retirement and end of life. Without a solid savings plan, even the basic costs of healthcare can bleed your retirement accounts, leaving you nowhere left to turn. Whether you need some or all of these services will depend on your unique health situation, but in time, these kinds of expenses can add up quickly. So, with the mounting costs of healthcare and the heavy burden on your retirement savings, what can you do? When you want to prepare as best as possible, professional assistance is your best possible resource. 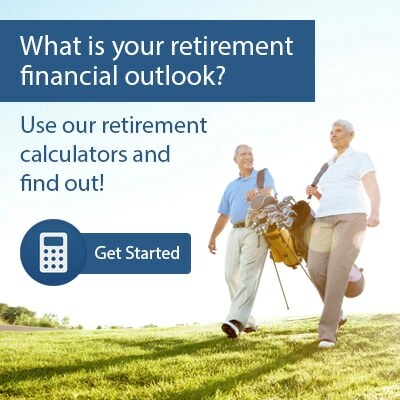 With help from a retirement planner, you can evaluate your current savings, create plans for your future, and decide what measures should be taken to ensure you have the financial backing you need, no matter what the future may hold. 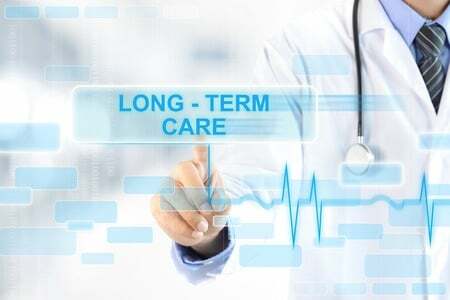 It may also be well worth your while to consider Long Term Care insurance. Specifically, the new asset-based LTC insurance opportunities recently created by the Pension Protection Act of 2006. These new plans can help pay for licensed home caregivers, adult day care services, and skilled nursing facilities. If you end up not needing care, you can easily access your principal or leave it as a tax free death benefit for your heirs. Planning for the future is never a sure thing, but with a little help from financial advisors who understand what you need to make a difference for yourself and your family, you can build a solid support system that will last you throughout the rest of your career and beyond.